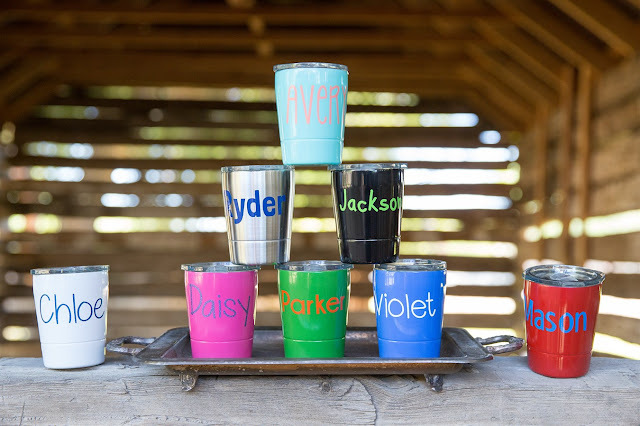 Right now you can get one of these Kids Mini Personalized Tumblers for ONLY $12.99 (Retail $29.99)! Whether its your morning juice or kids favorite drinks, carry your drink in style! Our 8.5 oz. tumbler is the perfect size for any of your beverages and will fit in your car cup holder. Choose your tumbler color, name, font and color.